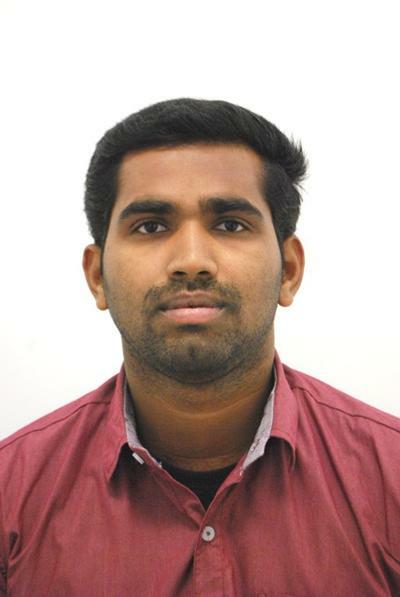 Dr Shibin Thomas is a Research Fellow in Electrochemistry at the University of Southampton. July 2018 – present: Research Fellow in Electrochemistry, University of Southampton, UK. Jan. 2014 – Dec.2017: PhD in Physics, Laboratoire de Recherche en Nanosciences (LRN), Universite de Reims Champagne-Ardenne, France. March 2012 – March 2013: Research Trainee, NTT Basic Research Laboratories, Japan. July 2008 – June 2010: Master’s degree in Physical Chemistry, School of Chemical Sciences, Mahatma Gandhi University, India. Research Project: Electrodeposition of 2D Materials.